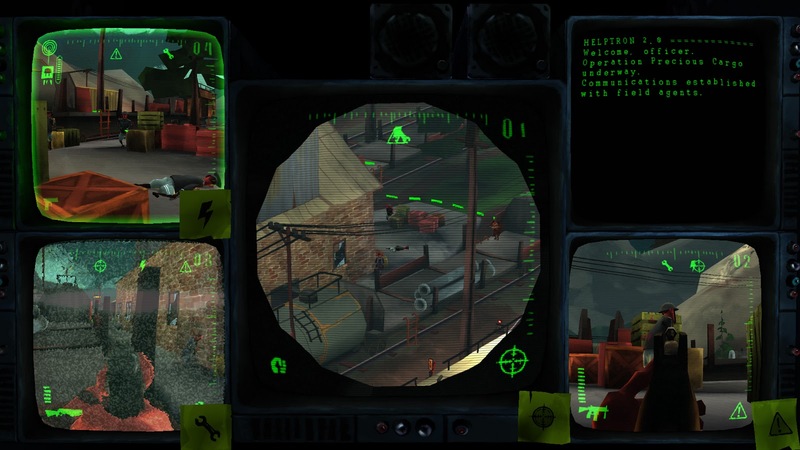 Signal Ops is an upcoming Linux game featuring innovative multi view point gameplay. The game draws inspiration from classic games such as Commandos, Syndicate, and Deus Ex. While playing you are able to simultaneously see what your entire squad of agents see. You work for a secretive government agency and lead your field agents from the relative safety of the control room on various espionage missions. Stealing secrets, sabotage, assassination, and all that sort of thing. Signal Ops supports both local and online cooperative play through the full campaign. The game will be available for Windows, Mac, and Linux. While the game looks interesting, this is not the first time such multi view point been presented to gamers. There has been some games in past with such gameplay but I don't exactly remember the names.